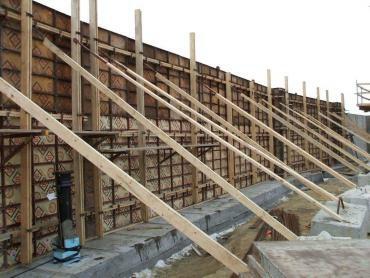 The Steel-Ply forming system is a pre-engineered, factory-built, reusable concrete forming system. It may be used in handset form applications, for commercial or residential structures. The Steel-Ply forming system can form walls of almost any shape or size, with accessories for special structures and details.